Olive oil and dessert might not be an obvious combination, but the duo are actually delicious together. 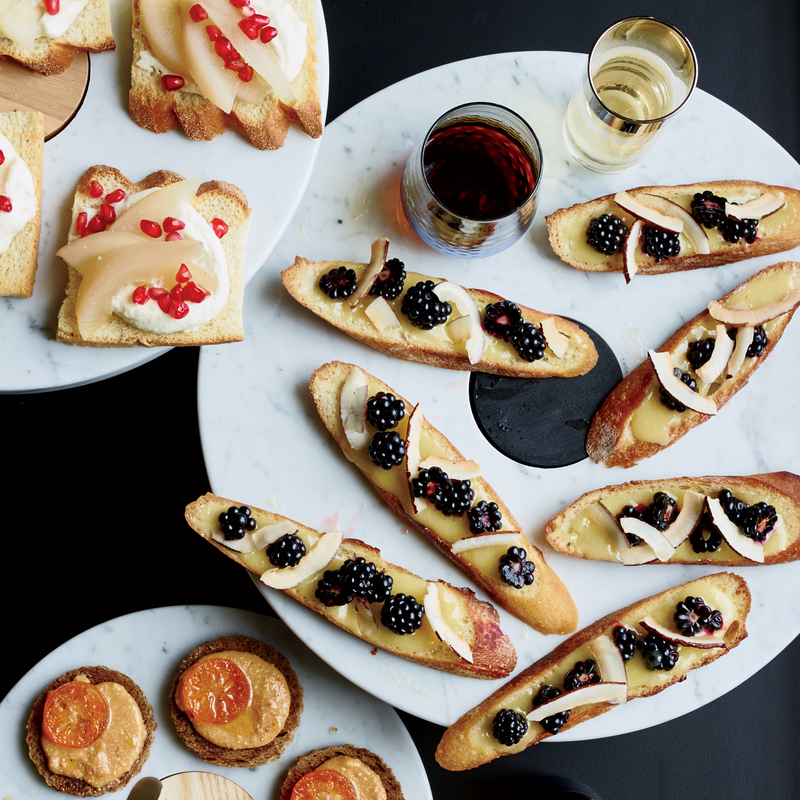 "Some people are like, 'Whoa…olive oil and chocolate?" 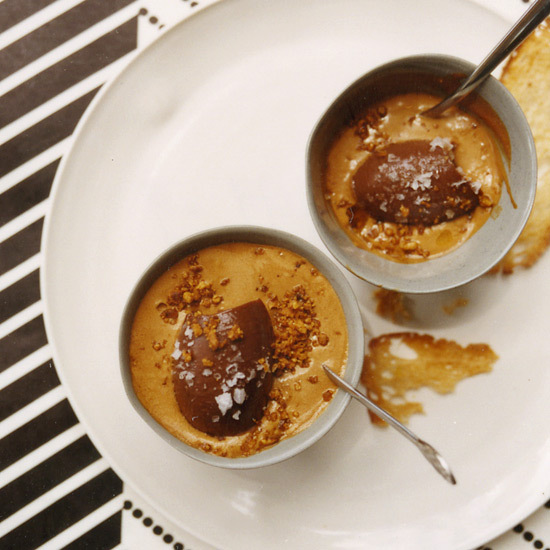 says chef Michael Schwartz, who adds olive oil to his silky milk-chocolate cremoso. "But the olive oil reinforces the richness." Schwartz isn't the only chef who likes how olive oil works with sweetness. From creamy lemon curd to incredible cakes, here are seven amazing desserts to make with olive oil. This terrifically light cake is made with Ligurian olive oil, which is more delicate and buttery than many other Italian oils. 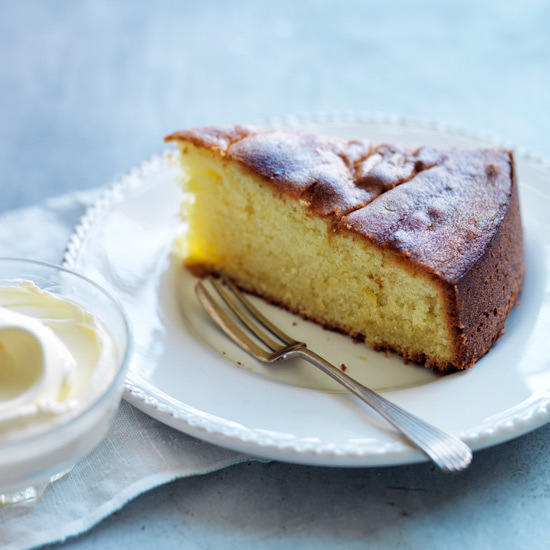 Fresh, fruity olive oil is fantastic for topping this cross between a cake and pudding. 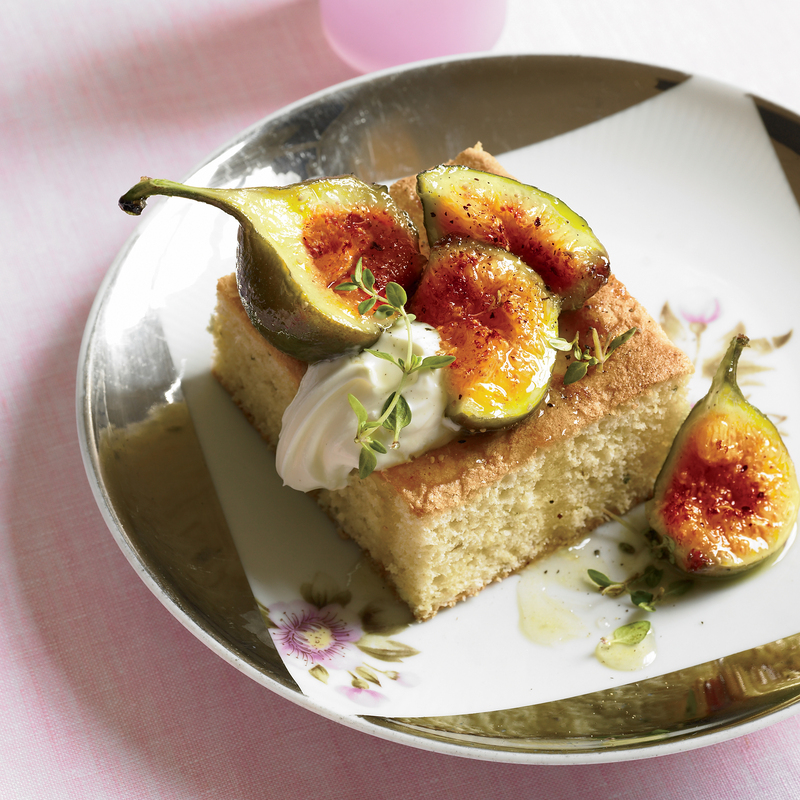 Juicy figs tossed with sugar top this tender cake; as the fruit sits in the sugar, its juices thicken to form a luscious syrup. 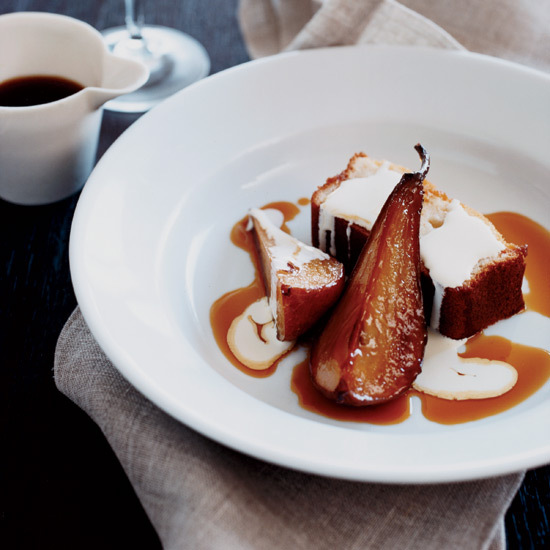 A drizzle of olive oil amps up the richness of this luscious dessert. 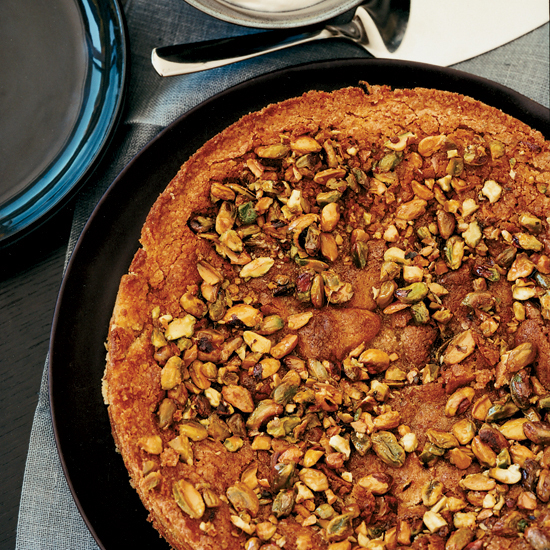 Chef Ryan Hardy substitutes olive oil for some of the butter in this excellent citrusy, nutty cake. Olive oil and cocoa butter make this lemony curd deliciously creamy; spread it on baguette toasts for an excellent dessert. 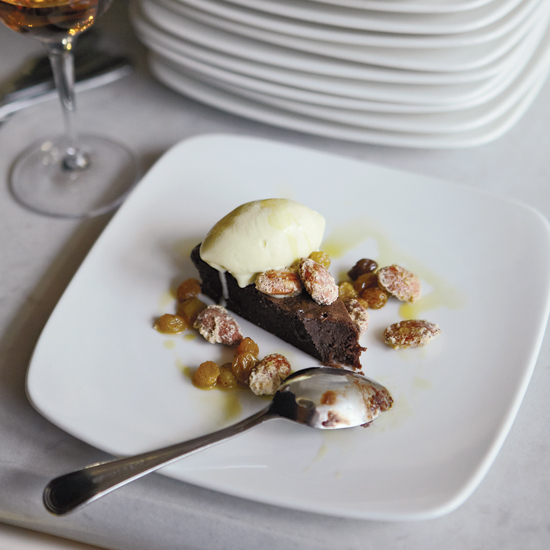 Every component of this dessert, from the cake to the sauce, uses the sweet French dessert wine Sauternes. Adding olive oil to the batter creates a delightfully moist crumb.